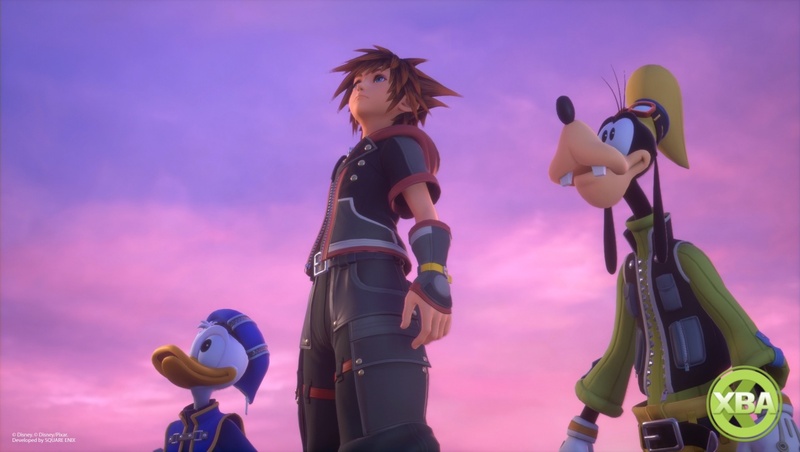 Subjected to numerous delays, it hasn't exactly been smooth sailing for Kingdom Hearts III. But after all of the waiting and heartache, Square Enix's ambitious and enormously convoluted RPG series is back at long last, and for Xbox owners, it's the first to make the jump to Microsoft's console. A milestone, indeed. 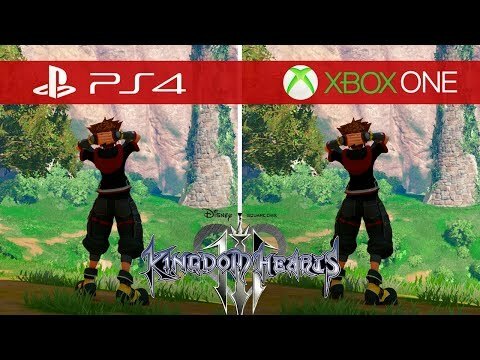 Marking an epic climax to Sora, Donald and Goofy's sweeping journey, Kingdom Hearts III is imbued with pure Disney Pixar joy. That's plain to see from all of the trailers and screenshots, but what of the game itself? Does it deliver after a lengthy wait? Will it warm your cold heart? Read our definitive Kingdom Hearts III review to find out.